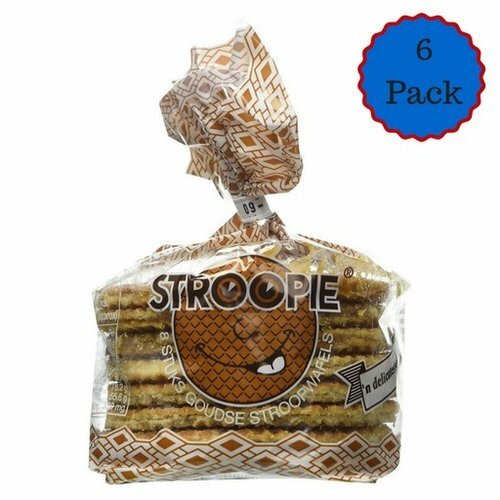 Save when you buy by the 6-Pack. 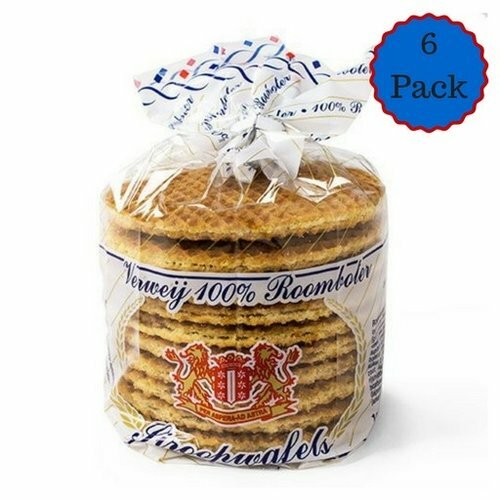 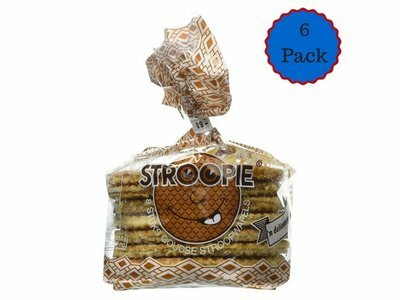 Six packages each containing 10 stroopwafels. 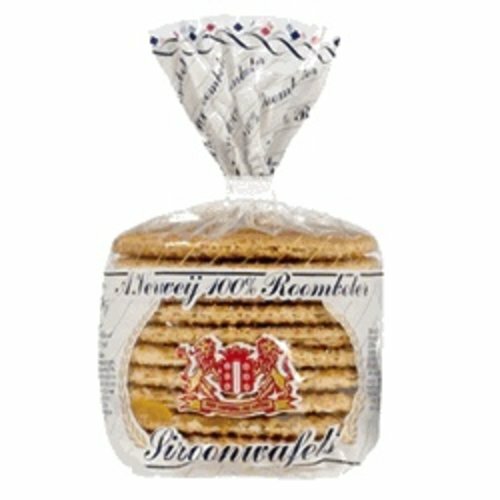 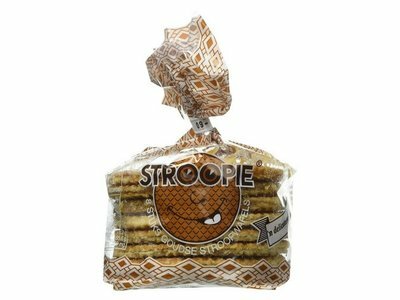 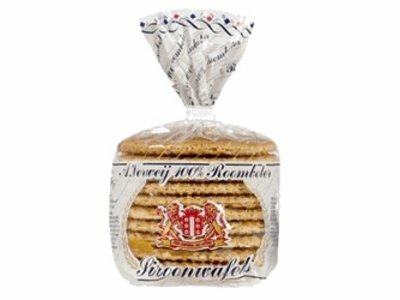 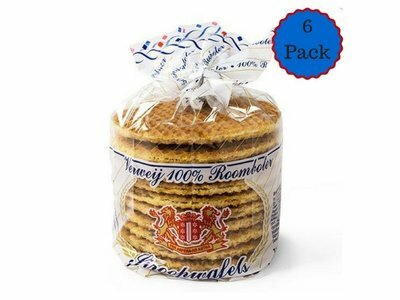 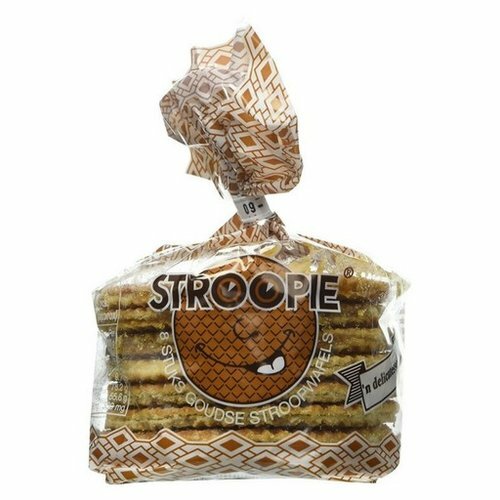 Made by Verweij in Holland these tasty syrup wafers (stroopwafel) are great when warmed up over a hot cup of coffee. 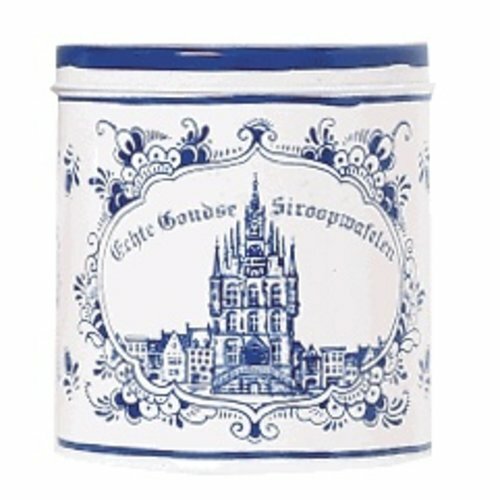 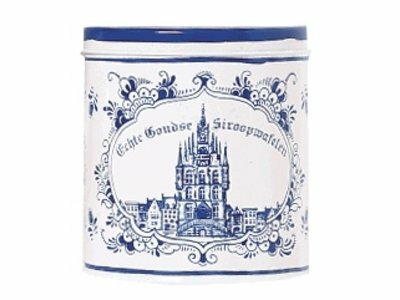 Traditional Dutch motif Delft tin containing 8 delicious Stroopwafels imported from Holland.